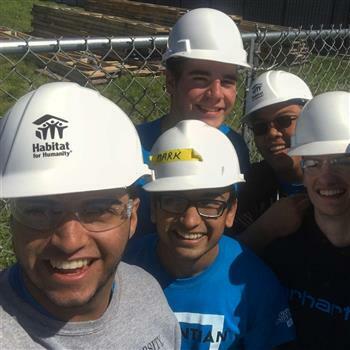 You will make difference, too - by contributing towards my goal, you will ensure that Habitat Chicago families have a place to call home. This is my first build since Freshman year and I'm so excited! Giving back to the community I live in and helping hardworking, Chicago families brings joy to my heart. Please donate as much as you can, a little goes a long way! Best of luck in hitting your goal. Do good, be well. You are doing a very good thing!